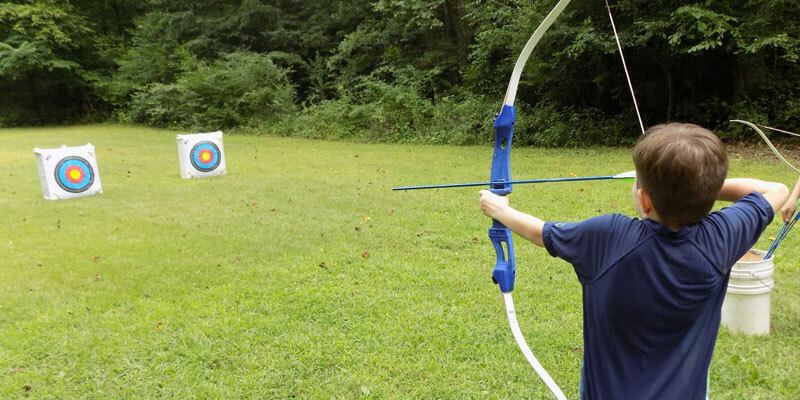 We offer a lakeslide, zipline, archery and many other fun activities! It is great fun on hot summer days! Bring your youth group to impact Cleveland County! 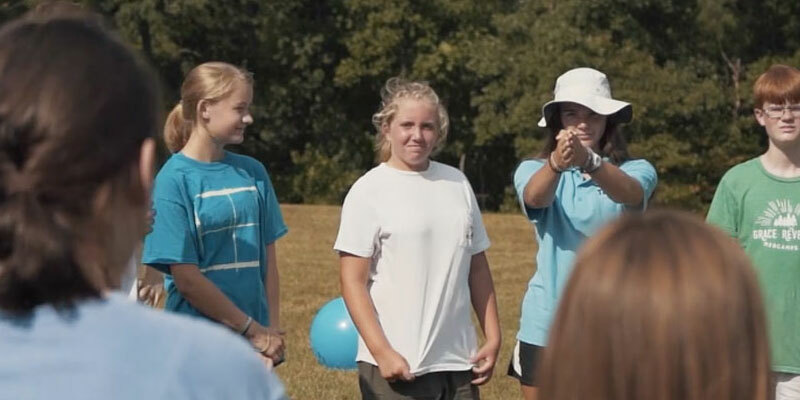 Each week, we challenge campers to go out into the world and share the Light of Christ! Bring your group for spiritual formation, fellowship and fun! We are open year-round. 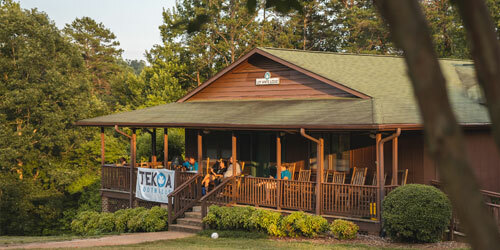 Tekoa Foothills offers the beauty of God's creation in the foothills of the NC mountains. Sitting in the shadow of South Mountain State Park, the camp offers a variety of experiences for both summer camps and retreats. The site features two large lodges, a playing field, a beautiful lake, a 400' zipline and a cement pool. 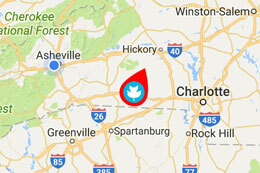 Tekoa Foothills is easily accessed from Charlotte, Shelby, Morganton and surrounding areas. Register for summer camp or book your weekend retreat. Come sit on the porch a while, hike through the trails or stomp through our creeks! We'll see you soon! "Camp is a place where you meet friends and they become family!" "Thanks for making my kids fall in love with camp! I know they are in good hands when they are at Tekoa and the staff are such powerful examples of adult Christianity in action." "My kids always love the staff at Tekoa. All I have ever heard from them is that they want to be counselors when they get old enough."